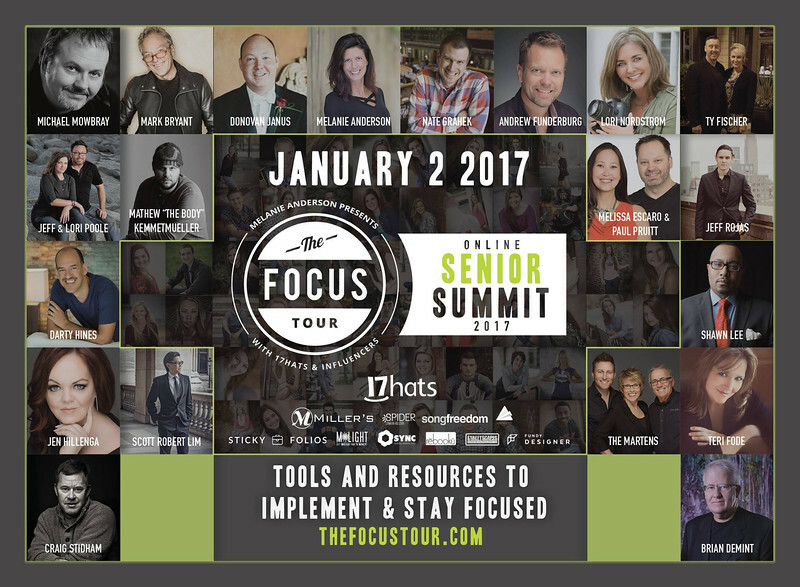 WELCOME TO THE FOCUS TOUR ONLINE SENIOR SUMMIT! Use code BERRYFOCUS to save on registration!!!! SYNC 2017 is the premier Portrait, HS Senior and Youth Photography conference in the USA. It is jammed pack with some of the best presenters in our industry and friendly photographers who are willing to sit with you, learn with you and grow with you. Join us and rekindle your creative spirit, grow your business, and have an amazing time with some of the friendliest photographers on the planet in 2017. Together we will Look Beyond in 2017.